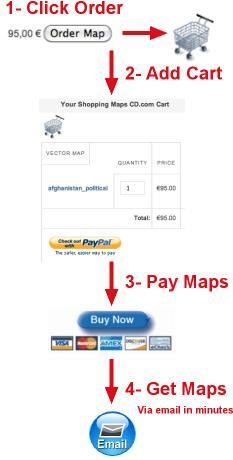 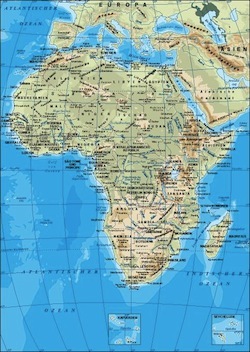 Directory of vector Africa Maps. 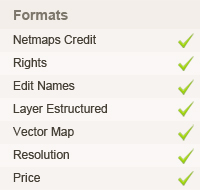 Illustrator, layer structured and royalty free files. 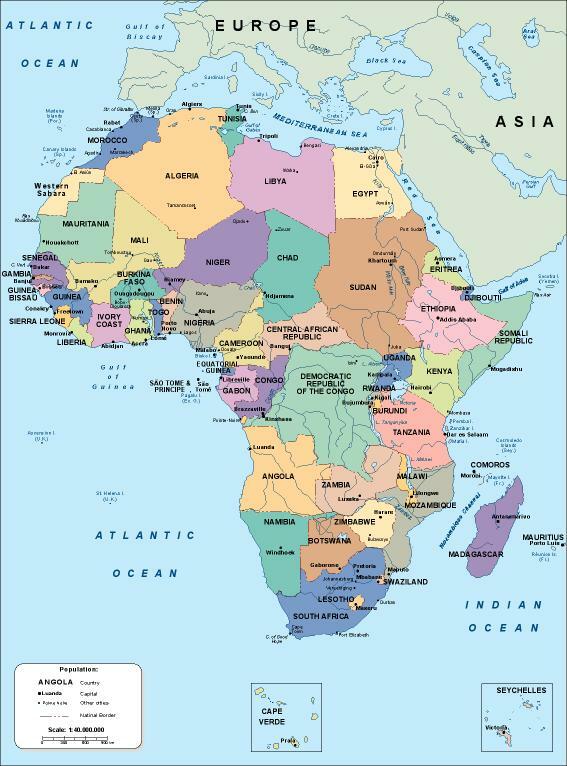 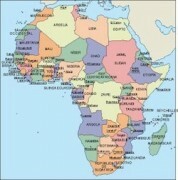 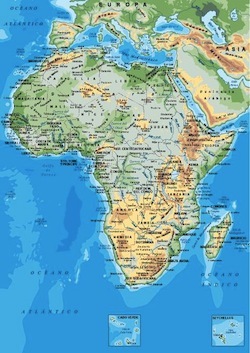 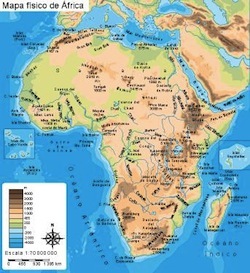 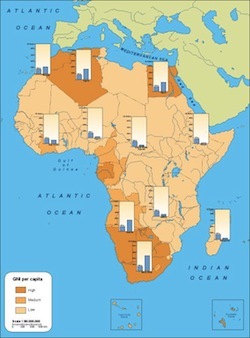 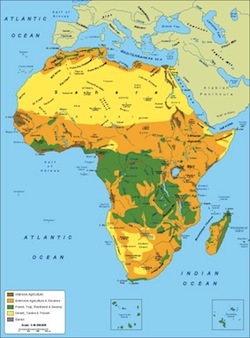 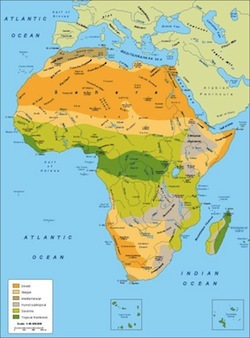 Africa is the world’s second largest and second most populous continent, after Asia. 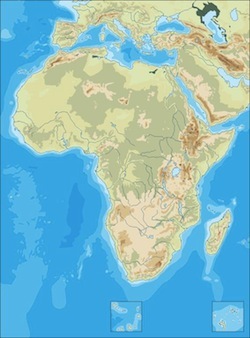 At about 30.2 million km² including adjacent islands, it covers 6% of the Earth’s total surface area and 20.4% of the total land area. 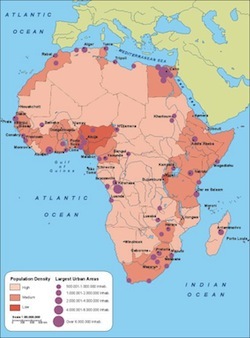 With 1.0 billion people in 61 territories, it accounts for about 14.72% of the world’s human population. 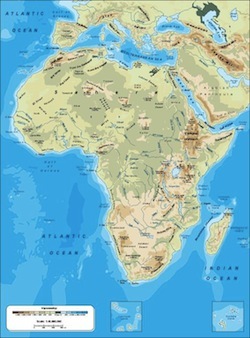 The continent is surrounded by the Mediterranean Sea to the north, both the Suez Canal and the Red Sea along the Sinai Peninsulato the northeast, the Indian Ocean to the southeast, and the Atlantic Ocean to the west. 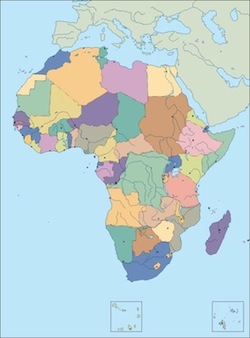 The continent has 54 sovereign states, including Madagascar and various island groups.